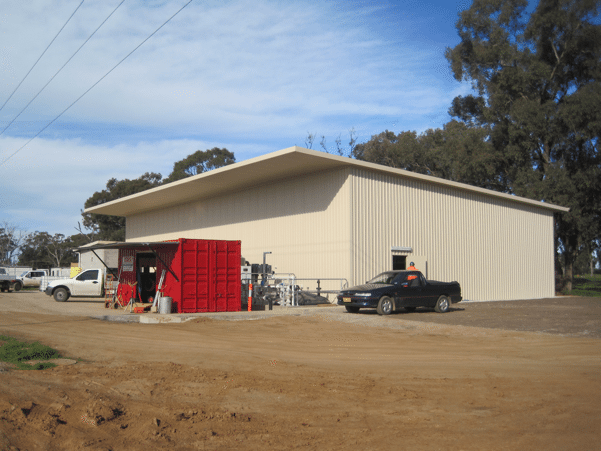 Robust, solid designs suitable for a host of Rural shed applications from a trusted, long standing Australian family business. 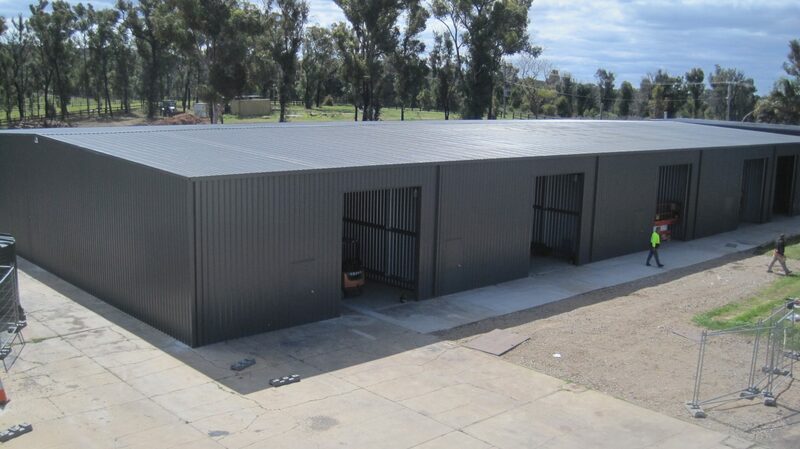 Our range of rural buildings are designed tough yet economical. Build for harsh Australian Conditions, featuring quality Australian steel and components from leading Australian brands. We don’t compromise on the quality of our designs or materials by using inferior products. It one of the things that sets us apart. 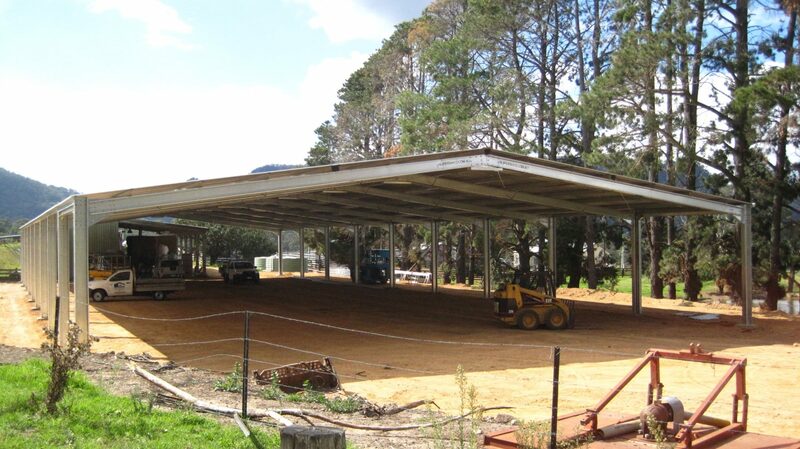 SuperShed range of lightweight steel structures have incredible design flexibility and are designed fit for purpose. 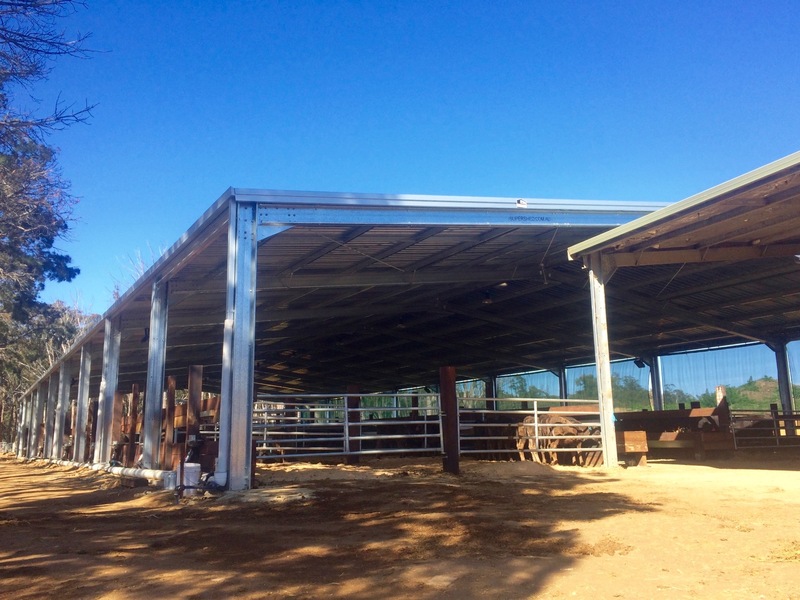 Our five generation history in steel and three generations in sheds, means we know our products inside out and with no franchise model or middlemen, you can speak directly with all our team, plus you’ll get wholesale pricing on your next farm shed project.